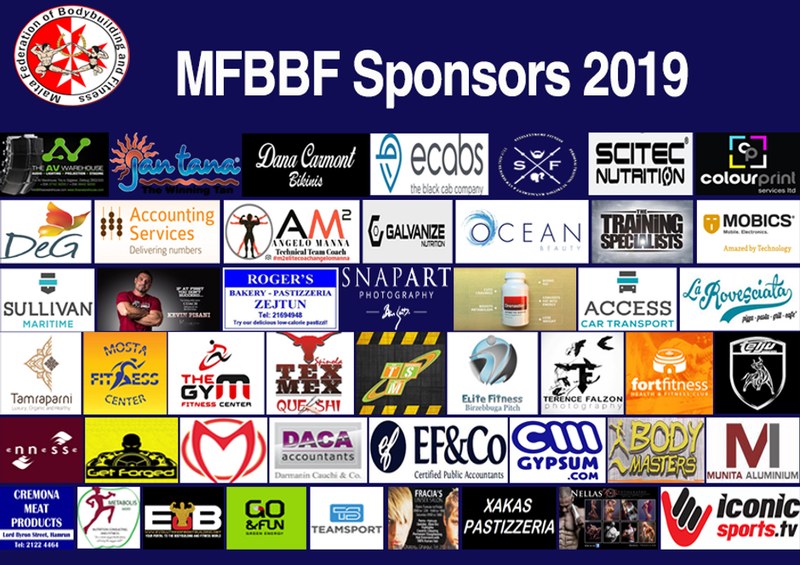 Women’s Fit-Model category was officially recognized as a new sport discipline by the IFBB Executive Council and IFBB Congress on November 6th, 2015, in Benidorm, Spain. What is the fit-model category? All fit-model competitors must exude grace, poise, elegance and sophistication. Judges will be evaluating the gown and how well it suits the competitor (e.g. fit, color, style) as well as the competitor’s on-stage presentation. The competitor’s posture and bearing, at all times while onstage, is considered. The overall image displayed should demonstrate poise, femininity and self-confidence. This is especially true at all times when the competitor is performing T-walking in the finals, standing in the line-up and during the comparisons of the quarter turns. When standing in the line-up, the competitors are warned against adopting a tense pose, displaying the muscularity. impression of the physique, should take into consideration the hair, make-up and facial beauty; the overall body shape and body lines; the presentation of a balanced, proportionally and symmetrically developed, complete physique; the condition of the skin and the skin tone; and the athlete’s ability to present herself with confidence, poise and grace. Since muscularity development and muscle quality is not assessed, the judges should favour competitors with a harmonious, proportional, classic female physique, good posture, correct anatomical structure (including body framework, correct spinal curves, limbs and trunk in good proportion, straight legs, not bandy or knockkneed). Vertical proportions (legs to upper body length) and horizontal proportions (hips and waist to shoulder width) are ones of the key factors. The body parts should have a nice and firm appearance with a decreased amount of body fat. The physique should neither be excessively muscular nor excessively lean. Physiques that are considered too muscular, too hard, too dry or too lean must be marked down. The assessment should also take into consideration the tightness and tone of the skin. The skin tone should be smooth and healthy in appearance, and without cellulite. The hair and makeup should complement the “Total Package” presented by the athlete. The judge’s assessment of the athlete’s physique should include the athlete’s entire presentation, from the moment she walks onstage until the moment she walks offstage. At all times, the Fit-Model competitor must be viewed with the emphasis on a “healthy and balanced” physique, in an attractively presented, impressive “Total Package”. 3. The swimsuit will cover a minimum of ½ of the gluteus maximus and lower half of the back. 4. Sole thickness of the high-heels may have maximum of 1 cm and stiletto height may have maximum of 12 cm. Platform high-heels will be strictly prohibited. 5. Jewellery may be worn, according to competitor’s choice. 6. The attire will be inspected during the Official Athlete Registration. The hair may be styled. Competitors will not wear glasses, watches, wigs or artificial aids to the figure, except breast implants. The judges will be assessing the overall physique for the degree of proportion, symmetry, balance, shape and skin tone. A judge should first assess the overall appearance of a competitor, including the whole physique. Then, the assessment should take into account: the overall body development and shape; balanced, proportionally and symmetrically developed, complete physique; the condition of the skin and the skin tone; the hair and facial beauty; the athlete’s ability to present herself with confidence, poise and grace and the general impression made by the competitor. The physique should neither be excessively muscular nor excessively lean. Physiques that are considered too muscular or too lean must be marked down. Round 3: Individual Presentation in the evening gown. • The competitor will walk to the center of the stage, will stop and perform front stance. • The competitor will then turn to her right and walk 3 steps towards the side of the stage, will stop and perform front and back stance. • The competitor will then turn to her right, walk 6 steps to the other side of the stage, will stop and perform front and back stance. • The competitor will then walk to the line-up in the rear part of the stage. 2. The top 6 finalists will be directed to the center of the stage, in a single line and in numerical order. The top 6 finalists will be called on stage, one by one, in numerical order and will present themselves in an evening gown. Each competitor will have 45 seconds for this presentation and may move on the whole stage, as they wish to do. Evening gown must be floor length. The gown must cover lower half of the back. Sophistication counts! All competitors are permitted to wear an evening gown of their choice. Sole thickness of the high-heels may have maximum of 1 cm and stiletto height may have maximum of 12 cm. Platform high-heels will be strictly prohibited. Jewellery may be worn, according to competitor’s choice.